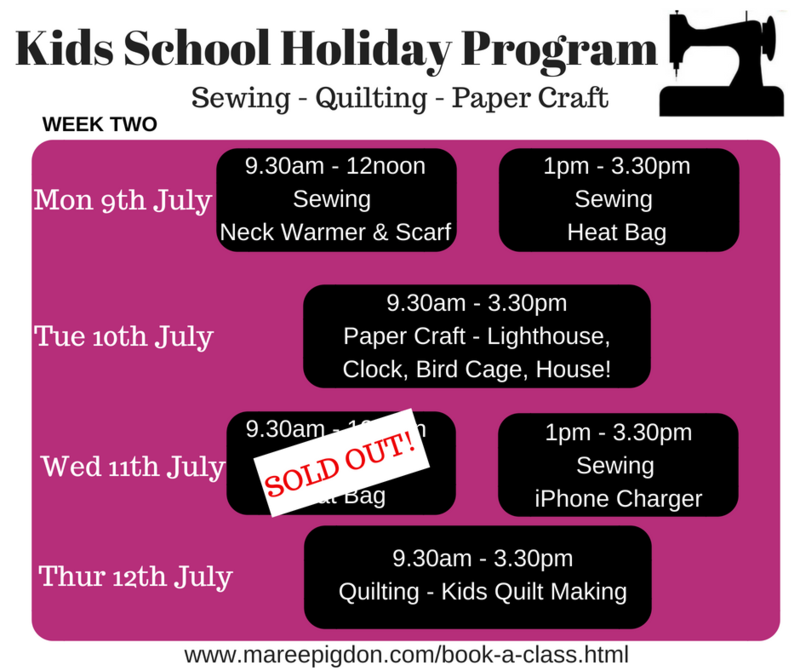 We’re pleased to announce that we have a fabulous Kids Winter School Holiday Program! Book online today so you don’t miss out – places are limited! 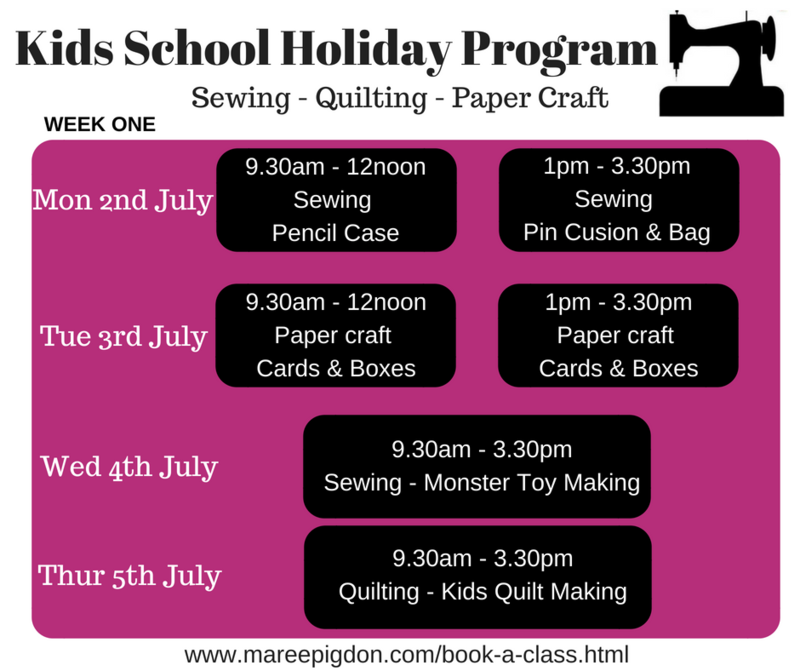 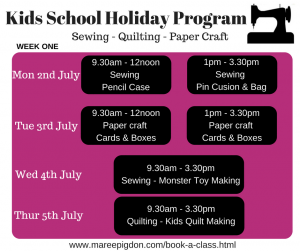 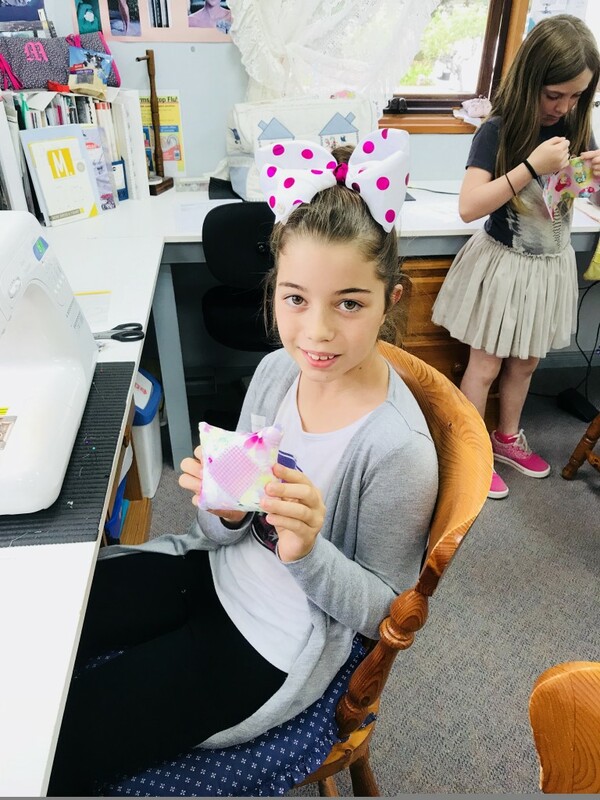 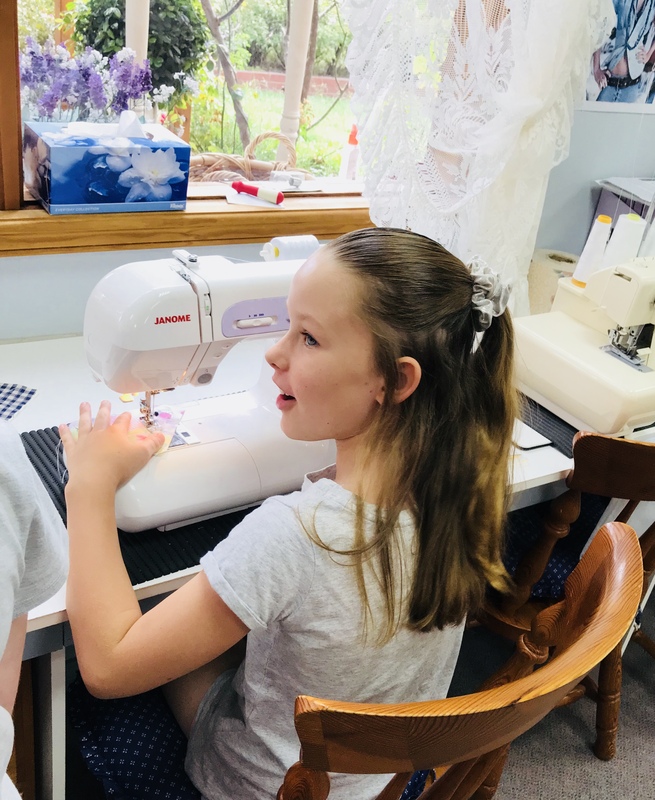 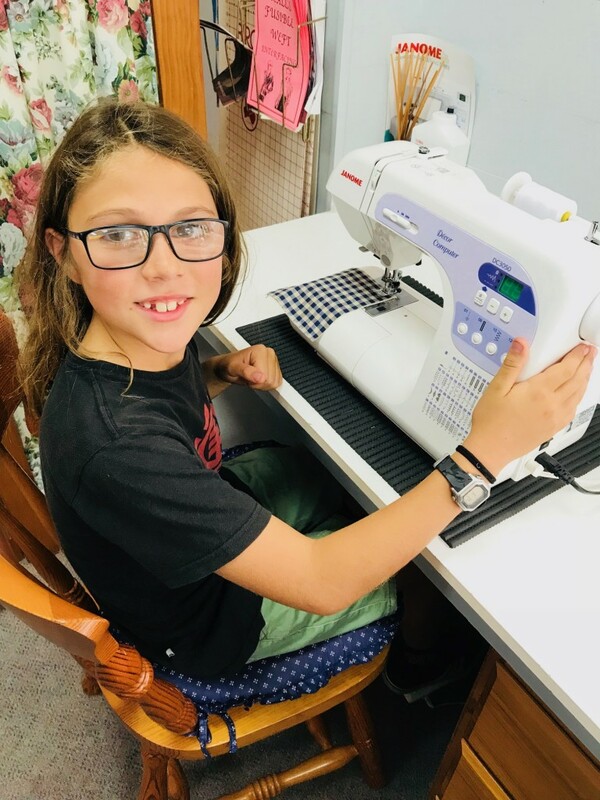 We look forward to welcoming your child into our sewing, quilting and craft classes these school holidays.